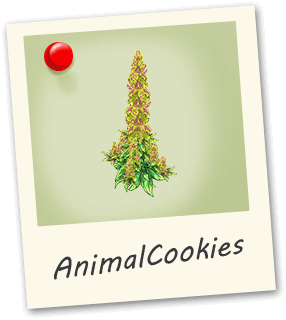 Animal Cookies grows very nice dense, frosted buds with a purple swirl. 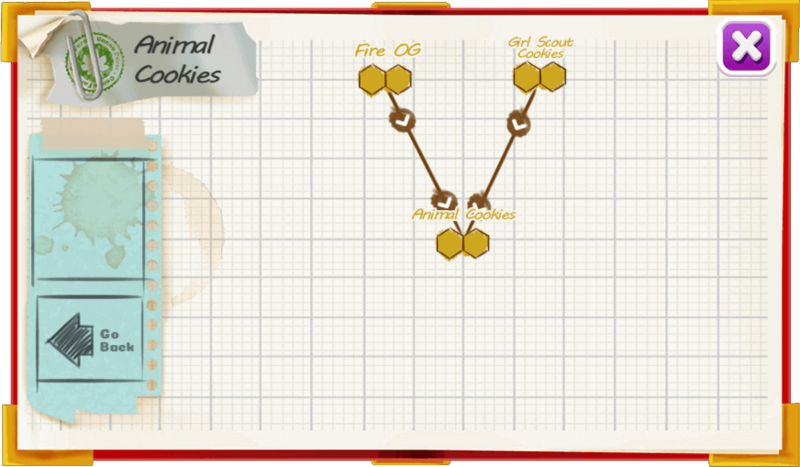 Animal Cookies tastes like, animal cookies! With a sweet yet mild sour taste. High in THC one of the best strains for managing pain.